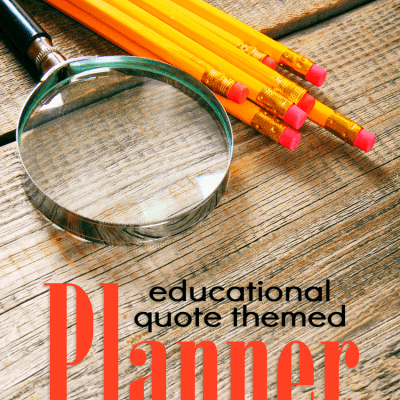 Did you see that photo of the colorful, wonderful homeschool planner that Joan D. Homeschooler made? Did it make you wish you could do that too? Sadly this happens to most of us over a wide variety of topics. Getting caught in what another homeschool looks like can seriously influence how you see your own homeschool, and what you try and accomplish in your homeschool. Creating a custom homeschool schedule is just like it sounds, custom. Not made by someone else, or what works for someone else, but a homeschool schedule that works for you and the children you are homeschooling. Homeschooling is not cookie cutter. There are many homeschool styles and adaptions of those styles, making each homeschool look different from the next. 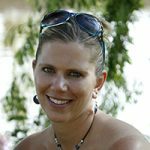 Even though you and I may both be eclectic homeschoolers, it does not follow that our curriculum (or lack there of), or homeschool schedule will be the same. We could even be using the same curriculum but in a different manner. All this to say that what works for you, may not work for me, and vice versa. So when you are creating a custom homeschool schedule it needs to be all about what works for you and your children. 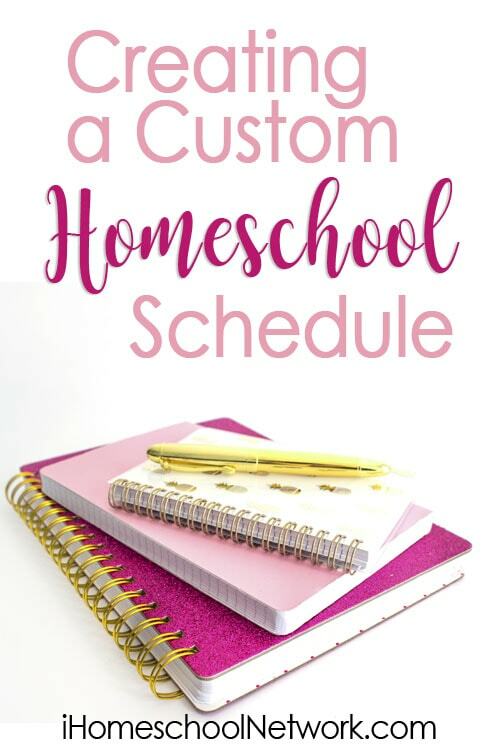 In all of the things to consider when creating a custom homeschool schedule you need to remember that the most important part is choosing a method that works for your family. Will you start in August? Or maybe January? Are you going to school year round? Are you going to follow a traditional school calendar? Will you school a certain number of weeks and then off for one or two? In our homeschool we tend to follow a more traditional school calendar with a few tweeks. Why? It started that way because my oldest was a competitive gymnast and our schedule was very much driven by hers. During school breaks they trained for hours during the day, thus schooling during school breaks wasn’t much of an option. We have now schooled this way for 11 years, even after she has graduated, because my son swims on a team that is school calendar driven and it is easier for us to do so too. There are a few ways that our schedule looks different from a traditional school one though: we take longer breaks at Christmas and Thanksgiving, and end about 3 weeks sooner – which means we have longer off time for the summer! Here is How to Schedule a Homeschool Year with Summers Off! 5 days a week or 4? Maybe 3 week days and some designated time on the weekend? I have to say that we used to school a solid 5 days week. The problem we came across was that things would pop up. Someone would be sick, there would be doctor’s appointments, or fun field trips, chances to have play dates or lunch with Grandparents, or we were just plain burned out. When I scheduled for a solid 5 days there was no time to breath or adjust for needs that arose. For instance, this year I have been participating in an art club/book club with my youngest. This activity takes up most of our Tuesday. While she may do an occasional additional item or two on Tuesdays, they are mostly reserved for this enriching group time we were blessed to have. I know families that do some of their schooling at night or on weekends so that Dad can be involved in the process. He might teach a specific subject or topic that Mom would rather sit out on or that is a strength of his. Are you worried the curriculum you have won’t fit into a less strenuous schedule? No need! You can adjust your curriculum by combining things that appear to take less time, or taking out a topic or two of lesser interest. Often you have the option to read less extra books or do less hands-on projects, by slimming down just a little you can easily fit a 5 day a week plan into 4 days. Are you early risers? Do you get up and get started first thing? Maybe you are late sleeper and do your best work in the afternoon and evenings? How about if you have a combination of each? I am not an early riser! But I do have an early riser in my house. We used to insist that my son stay in his room until 8am because when he was younger he would get up and make messes in the kitchen and such. As he got older we allowed him the freedom to work off a schedule that worked for him. In 8th grade this past year he often rose at 6am to do some of his work, then retired back to bed at 8-8:30, sleeping until 10 or so before getting up for the day. He works better with no distractions and since his sister and I are late risers this is a plan that works for him. Since my youngest is a later sleeper she would sleep until 10am and do school work until 3 or 4pm where her brother would be done by noon! As my children grow into mid-late elementary and beyond I have found myself gravitating away from anything that requires too much of me. This changes how I create my custom homeschool plan because they do not need me nearly as much. When they were younger we had more of a Mom run schedule because I was sitting with them for much of what they were doing, and had to work in who could do what independently and when that would work best for me. My goal is to have them be independent learners by the time they are in high school, having good time management skills and knowing when to ask for help. With my son this has proved to be a much more difficult task than with the girls. They are great box checkers, easily working through their tasks, asking for help when needed. He, on the other hand, wants the easiest and quickest way from point A to point B and doesn’t shy away from trying to cut corners to get there. For him I have had to choose much shorter assignments that are easily tracked by me, allowing us to keep short accounts with his work. 5. Plan Ahead or Day by Day? I am someone who needs to plan ahead. When I choose a curriculum or create a plan of action I always look at how many weeks we will be schooling for the year, and divide out the material accordingly. While this largely came from my Type-A need to check boxes and be organized, it has also helped us to know we are on track to meet our goals for the year. There were years in the past where I hadn’t put forth a plan, only to find near the beginning of the second half of the year that we hadn’t covered nearly what I thought we would! For instance, if you have a math program with 115 lessons and you plan on schooling for 32 weeks, you will need to schedule approximately 4 lessons each week in order to complete that math curriculum. You can see how I created an Easy Printable Elementary School Planner that not only contained a general layout, but left flexibility, and allowed for some independence for my daughter. Then for my middle school age son who needs shorter accounts I created a Simple Homeschool Middle School Planner in which I used Post-Its to lay out the year for him (and for me so that I could see he was keeping on task each week). Throughout the years creating my custom homeschool schedule, the look of it has changed based on both my own personal needs, as well as those of each of my children. Where I began with a very ridged, wholly written out plan for the entire year that was carried out by me. I have come to a place where I lay out the basics, and allow my children to take more of the lead in how they will accomplish the task at hand. It is important to remember that you can make your homeschool schedule anything you want it to be (even a wholly written out rigid one! ), just be sure it is what best suits your needs!